Vesper Meadow Project: Shrubify the creekside! The Dead Indian Creek, headwaters to the Rogue River, is undergoing an eco-revolution. 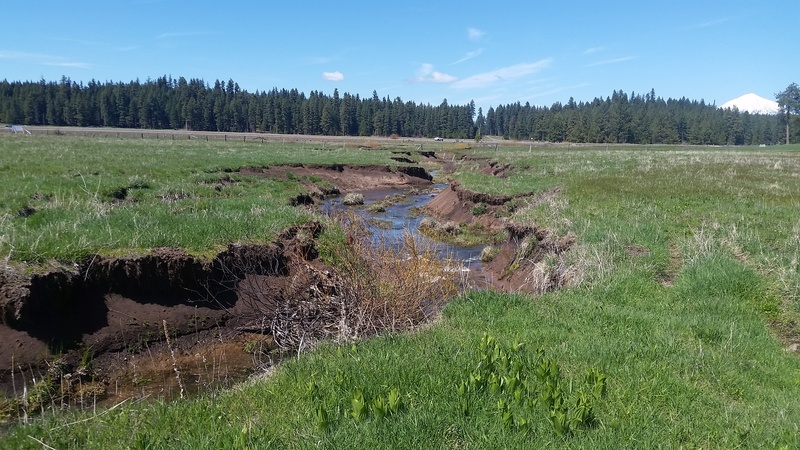 The BLM is currently restoring the creek channel on adjacent public land, AND Vesper Meadow is launching a long path of stewardship and re-wilding. Please accept this invitation to participate in Vesper Meadow’s first act of restoration: help plant the naked banks of the creek! We’re bring it full circle: after a century of grazing and logging, the creekside vegetation will once again flourish and flower, provide refuge for the feathered and the finned….so come join friends in some muddy fun!